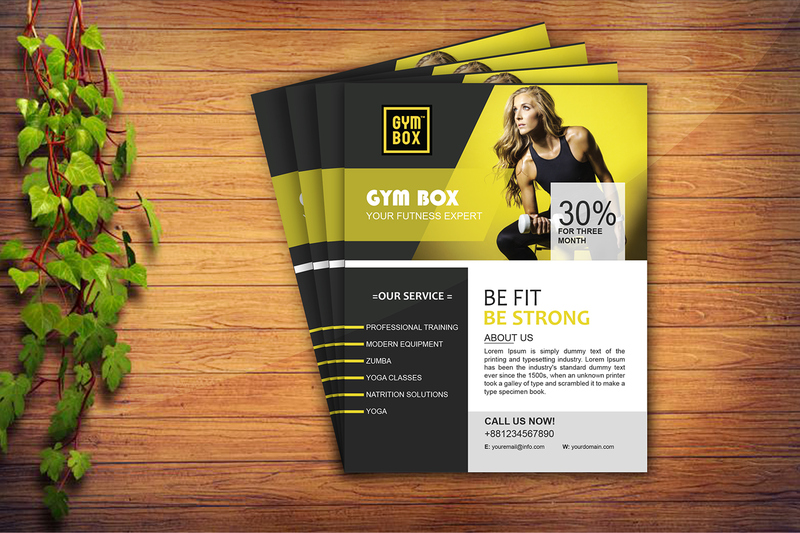 Today I'm give you Best GYM Flyer Mockups, I know you are happy. Smart-object layer makes your editing and adding your own design a quick breeze. You can easily change the color of the card and text on it using the color layers and smart layer.